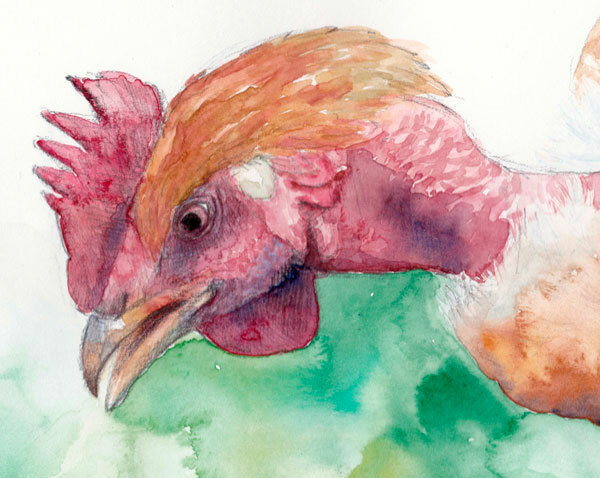 After I made the solo exhibition Anima Animalis in the Gallery Silves AC in Almería, I was invited to participate in a special group show called Animales. This is a very peculiar exhibition, because it’s in the countryside, in the cottage of the german painter Thomas Neukirch and the french sculptor Frédérique Edy. 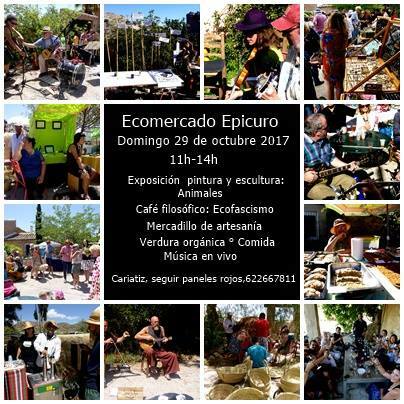 They organize the last Sunday of every month a very picturesque event at their cottage: An “Ecomercado” (Eco market) with ecological products (also food), artisan objects, music, a philosophical café and of course an art exhibition, that normally lasts one month. This is a very little place in the countryside, that not so many people know, but it’s still “la crème de la crème” in this area of Almeria, where incredibly, many artists from different countries live and work, even when they have their Galleries in well known cities. 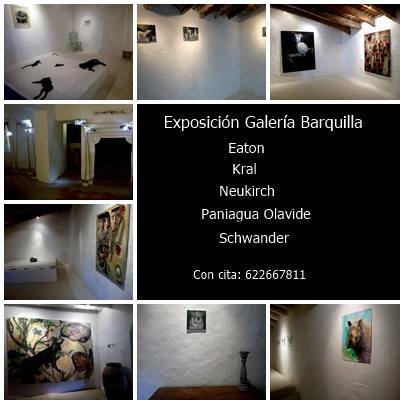 So I’m very glad to present here six of my works from Alma Animal and be part of this great initiative, a place to support artisans and bio farmers, to talk with open minded people about projects, art, culture, to share knowledge and to reflect and debate about many interesting themes. This time, also about that great beings that are so often ignored and maltreated: THE ANIMALS.